Sponsor of the exhibition "Razzle Dazzle: art counterattacks! " 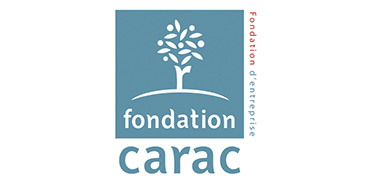 The Carac Foundation aims to instil and promote the fighting mutuality and its values ​​of solidarity in contemporary society. The Foundation's approach is based on two objectives: to show solidarity with the fighters of yesterday and today and to transmit memory and history to awaken the civic spirit. It is therefore natural that the Carac Corporate Foundation wished to support the "Razzle Dazzle" exhibition presented at the Château de Brest from October 20 2017 to 31 December 2018.